We hope to connect locals and students with the environmental issues in the Morgantown community and provide helpful insight on how these issues are not just affecting the environment, but affecting individuals. We will also be touching on local nature spots that many love to enjoy and how improper use of these areas are leaving an impact on the community, locals, environment and more. 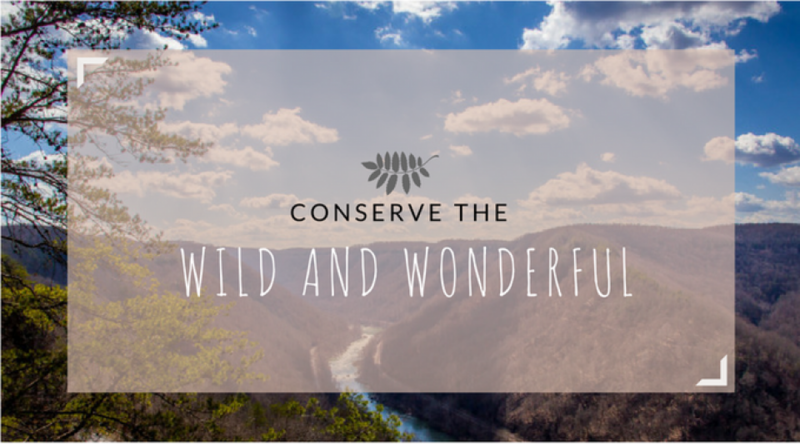 We strive to provide readers with useful information that can help improve daily living while preserving the Wild and Wonderful city of Morgantown and the WVU campus.